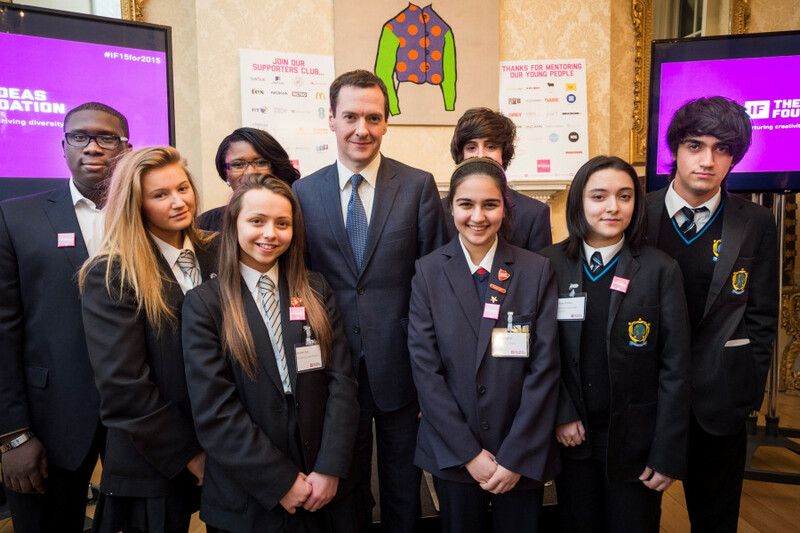 Number 11 Downing Street has once again opened its doors to ignite opportunities for young people in partnership with the Ideas Foundation. The evening was hosted by the Chancellor of the Exchequer, the Rt. Hon George Osborne MP, and supported by The Evening Standard and D&AD. The aim of the event was to celebrate creative career opportunities for school and college students. Marketing leaders from some of the UK’s biggest brands, agency leaders and education representatives gathered at 11 Downing Street to support greater diversity within the creative industries. 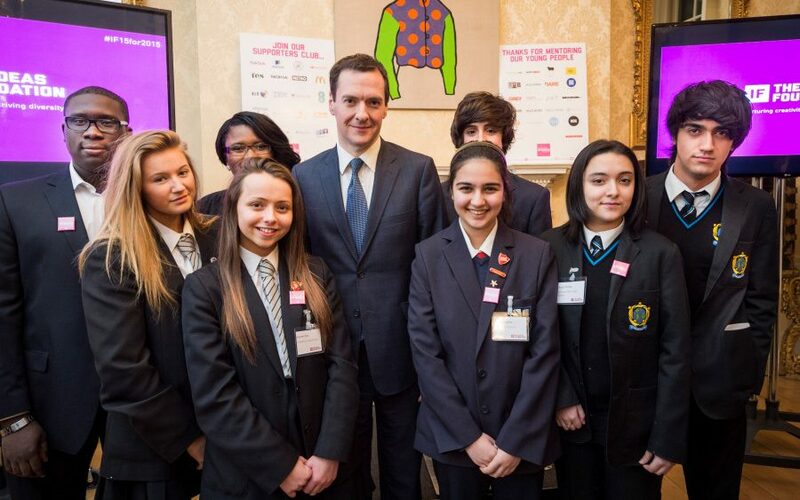 Hosted by chancellor of the exchequer George Osborne, the event highlighted the work of the Ideas Foundation in boosting creative career opportunities for school and further education students. Brands including Barclays and IBM, and agencies including Ogilvy & Mather, BBH and Engine, are on board to help develop the skills of young people from diverse backgrounds, with the aim of helping them find a job in the creative industries.